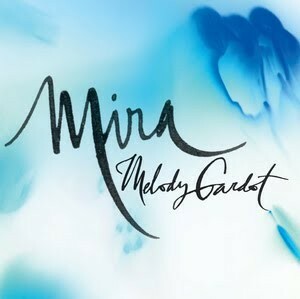 Our week’s been brightened to no end via the arrival of the brand new tune from jazz chanteuse Melody Gardot. The singer wove her way into our hearts through her 2009 album ‘My One And Only Thrill’ and its sublime numbers like ‘If The Stars Were Mine’ and ‘Baby I’m A Fool’, along with the title track. Excitement has slowly been building around the upcoming release of her new record ‘The Absence’, but it peaked with the arrival of the lead single ‘Mira’. Recorded during a month-long stay on the Brazilian coast, ‘Mira’ is as fresh as a sea breeze, combining that gorgeous smoky vocal we’ve fallen in love with, latin American rhythms and percussion, all with a distinctly jazz feel – a progression from the last album, but not so much as to lose her audience. ‘The Absence’ will be released in Australia on Friday May 25.